A fête extraordinaire. Service standards you would expect from a Los Angeles luxury hotel with a serious injection of boutique style, creativity and fun. 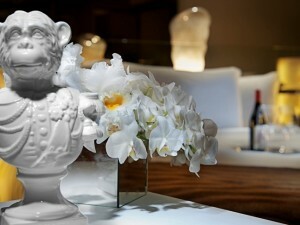 Fantastical interiors by Philippe Starck and culinary arts from the imagination of Chef José Andrés. Once you experience it, you know. 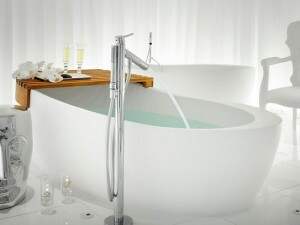 This is SLS Hotel, a Luxury Collection Hotel, Beverly Hills. With interiors by Philippe Starck and treatments featuring Biologique Recherche products, Ciel Spa is an exercise in indulgence. 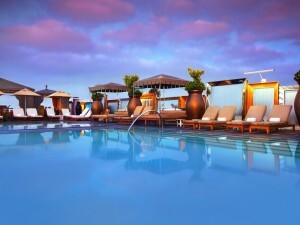 Surrounded by spectacular views spanning downtown L.A., the ocean and the Hollywood sign, the rooftop Altitude Pool deck offers a seductive environment of glamour and comfort. Aptly named, The Bazaar is a tapestry of magical dining experiences set in an indoor piazza designed by Philippe Starck. 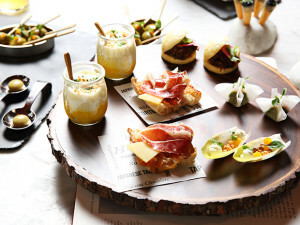 From cocktails that bellow with smoke to inventive tapas such as spherified olives, SLS Culinary Director Chef José Andrés’ pioneering creations define why they're called the culinary arts. 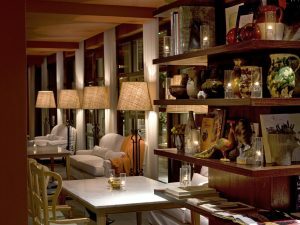 A sophisticated and secluded sanctuary peppered with cozy nooks, books and fireplaces, Tres by José Andrés serves up comfort food with a twist. Highlights from this three-meal restaurant include daily afternoon tea and weekend brunch infused with Chef Andrés' signature brand of creativity. Each of the 297 recently redesigned and re-imagined guest rooms and suites are at once ultra-modern and classically elegant – just what you’d expect from Beverly Hills. Guests are invited to customize their Los Angeles modern luxury experience with a selection of the best room types available near chic Rodeo Drive and trendy West Hollywood. 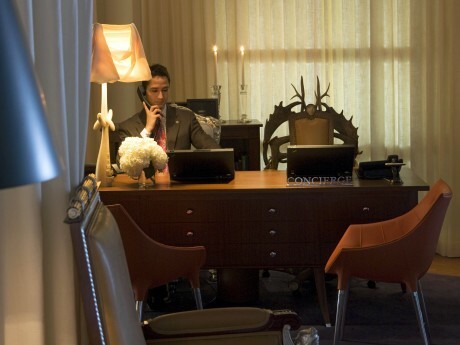 Our concierge is a certified destination expert, proudly wearing “Les Clefs d’Or” and eager to reveal the secret treasures of the area. Our Lincoln Navigator house car is available on a first come, first served basis and provides a complimentary drop off within a 2 mile radius. I stay in hotels over 100 nights a year and this is one of the few hotels that I would ever say has nailed it from beginning to end. Small things matter when it comes to providing excellent customer service and the SLS staff delivers. 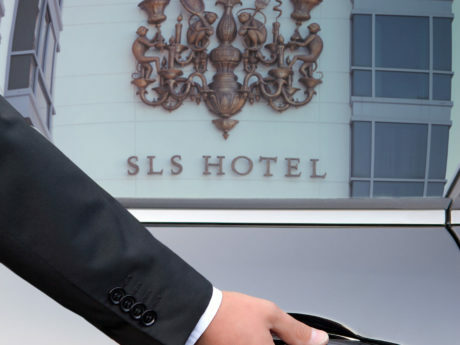 Everyone is treated like “someone” at the SLS in Beverly Hills. The red carpet was out the entire time I stayed there and I was welcomed with warmth and a smile by every single member of the hotel staff… I’d recommend this hotel in a heartbeat if you’re looking for a posh and pleasant place to stay in LA!